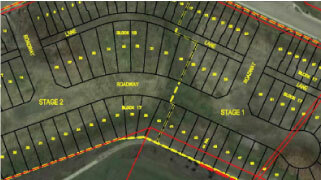 140 acre country residential subdivision near Spruce Grove, Alberta. 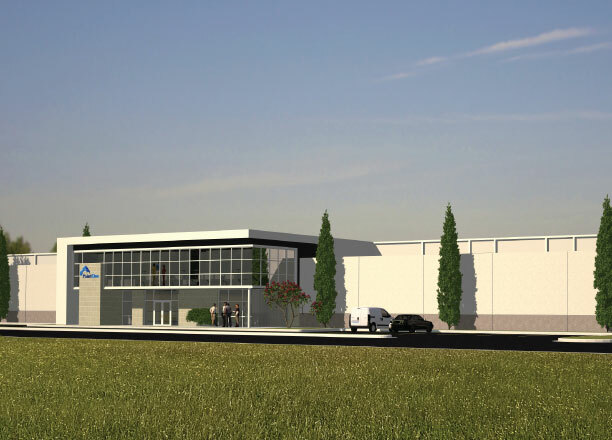 Services:	Full engineering support services, detailed engineering & design, construction services, construction survey, and project management. 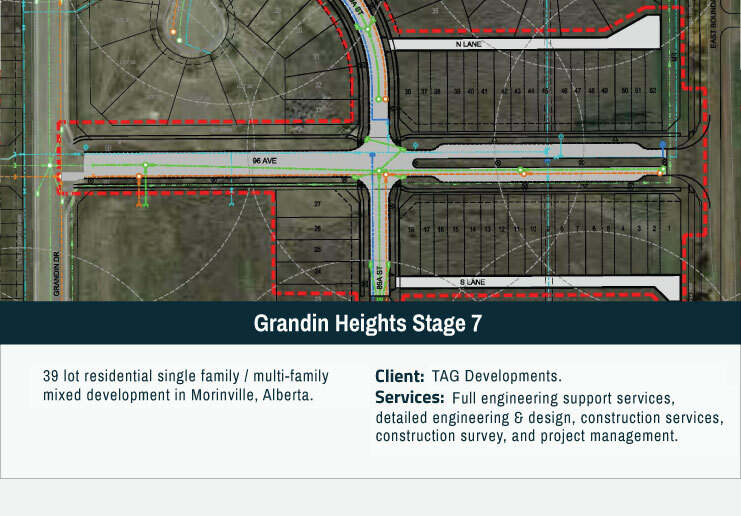 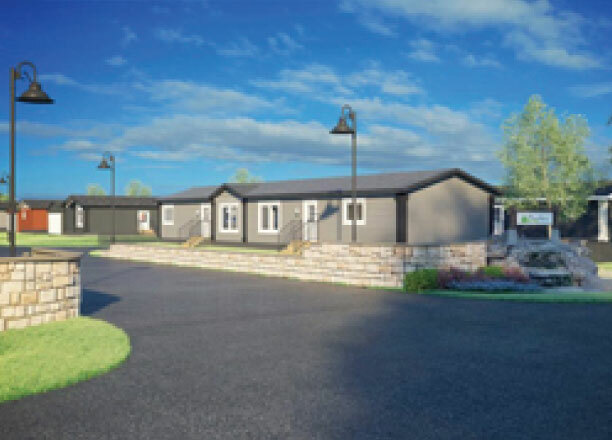 154 lot residential manufactured home park in Morinville, Alberta. 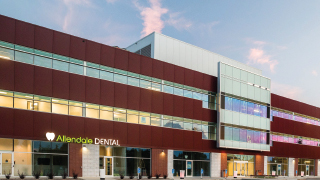 Services: Full engineering support services, detailed engineering & design, construction services, construction survey, and project management. 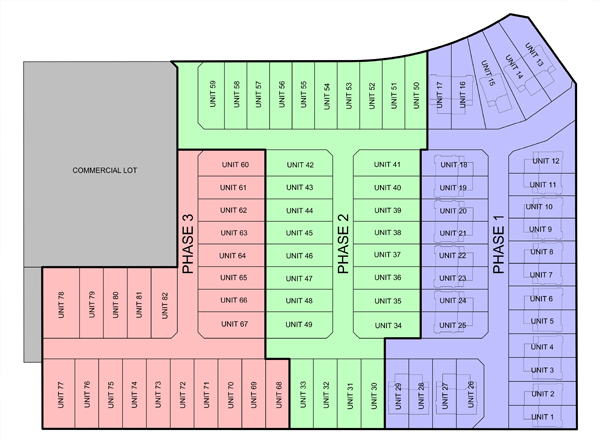 23 lot country residential estate subdivision in Parkland County, Alberta. 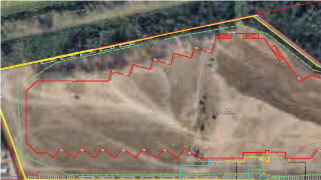 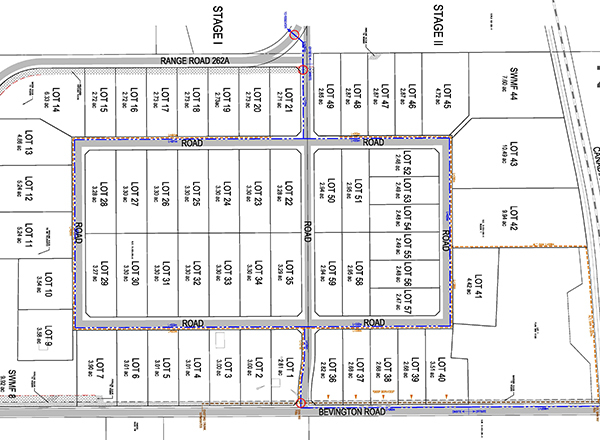 110 lot resiential single family / multi-family mixed development in Morniville, Alberta. 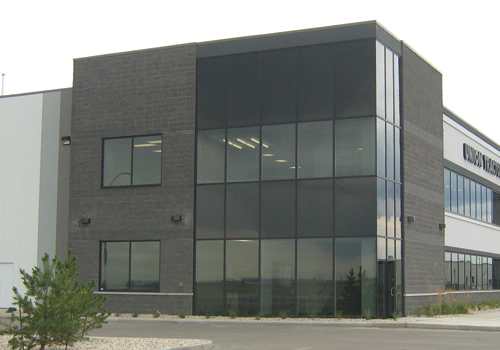 Services:	Full engineering support services, detailed engineering & design and project management. 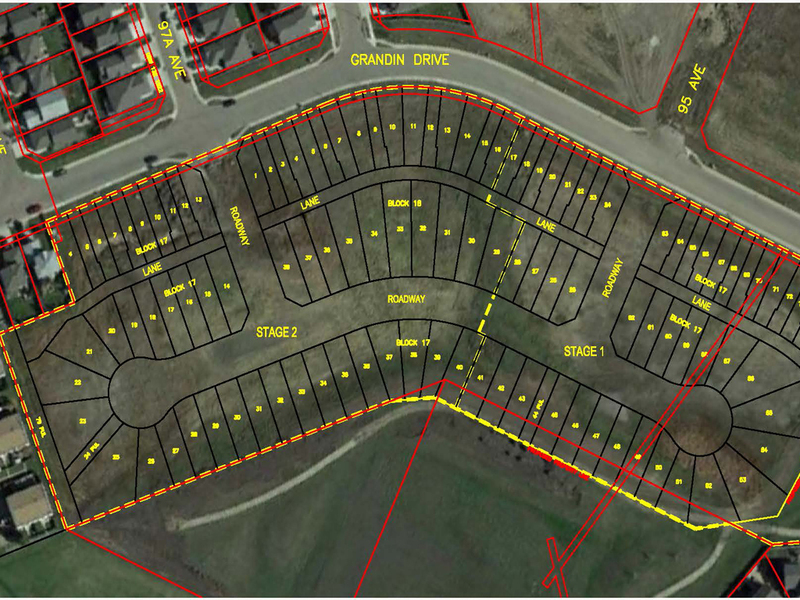 82 lot residential development in Spruce Grove, Alberta. 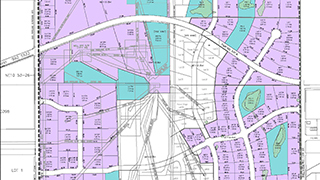 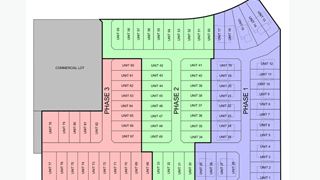 81 lot residential development in Spruce Grove, Alberta. 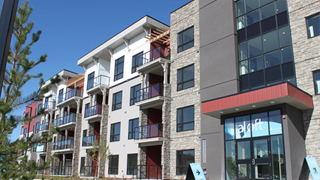 Altius: 92 unit townhome residential multi-family. 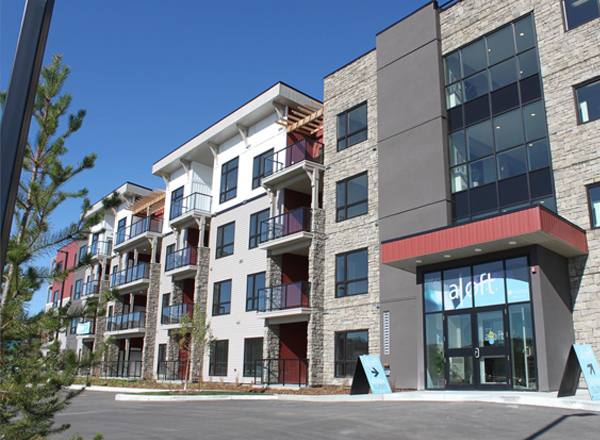 Aloft: 98 unit apartment complex. 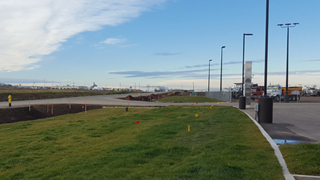 Edmonton, Alberta. 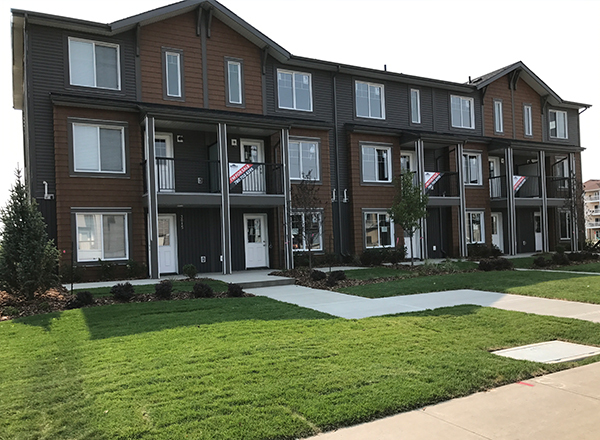 228 unit townhome/duplex/apartment complex residential multi-family. 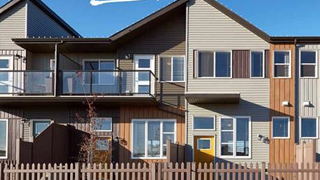 Edmonton, Alberta. 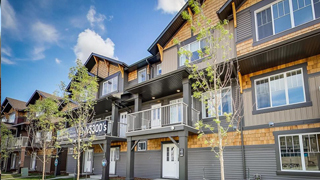 99 unit residential multi-family development in Edmonton, Alberta. 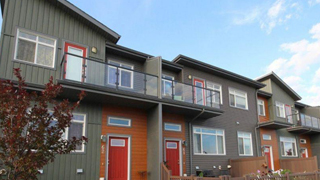 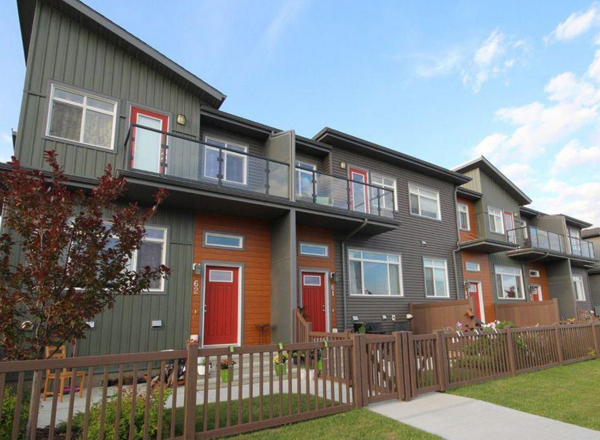 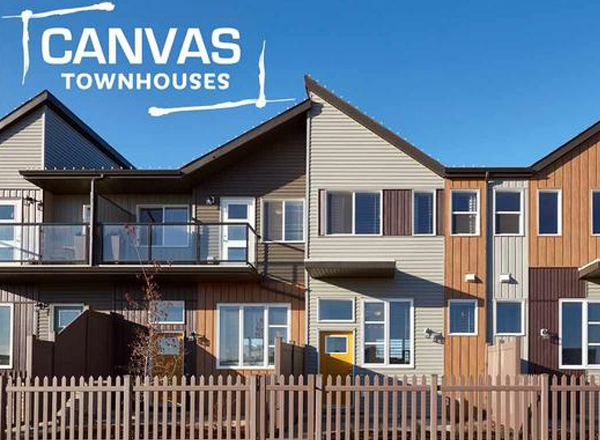 120 unit townhome /duplex residential multi-family development in Edmonton, Alberta. 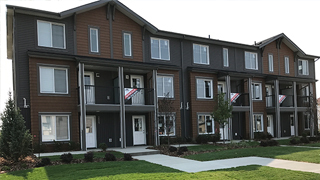 73 unit residential multi-family development in Edmonton, Alberta. 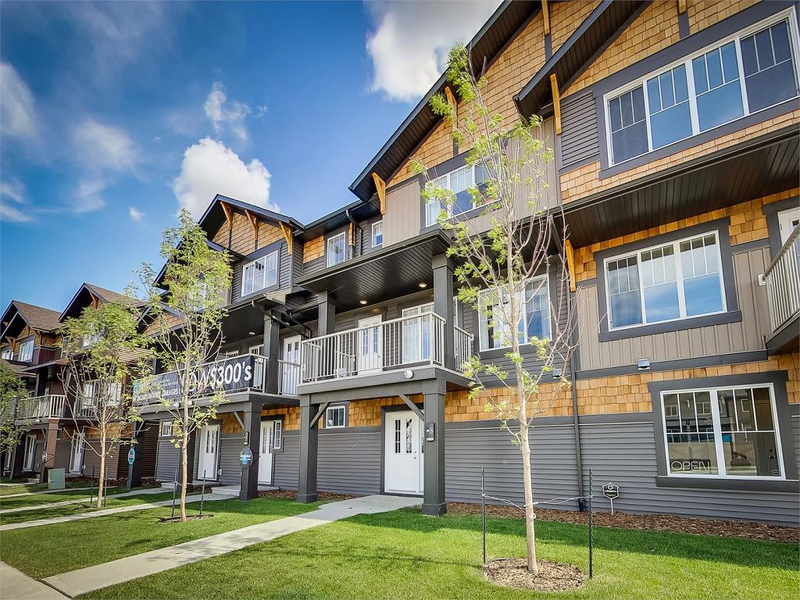 75 unit residential multi-family development in Edmonton, Alberta. 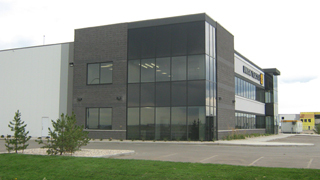 Services:	Full engineering support services, detailed engineering & design, and project management. 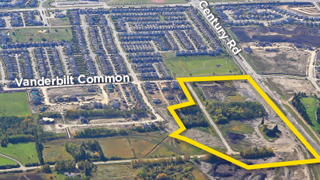 Various 10-30 acre private lot industrial developments in Edmonton, Alberta. 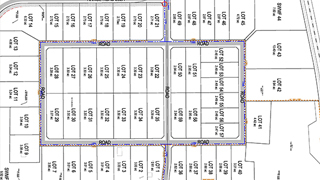 309 acre industrial subdivision in Acheson, Alberta. 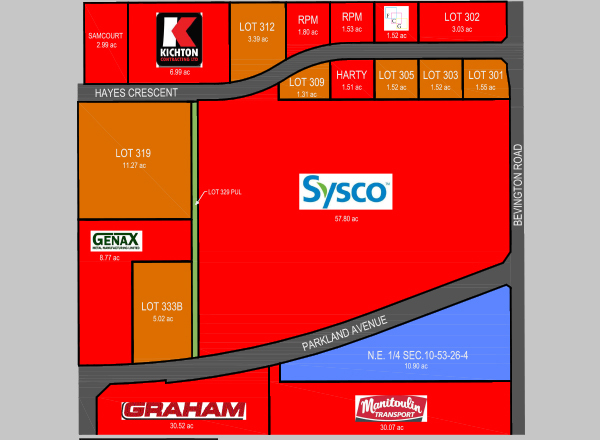 Various 3-10 acre private lot industrial developments in Nisku, Alberta. 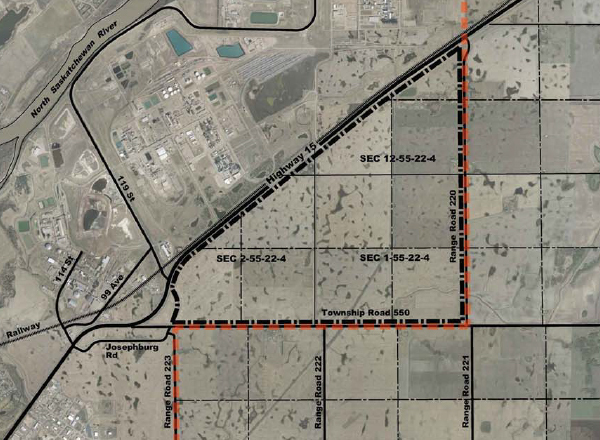 70 acre industrial subdivision in Acheson, Alberta. 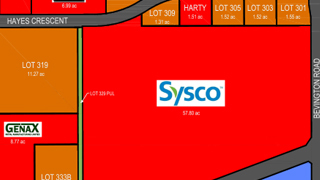 55 acre commercial / industrial subdivision in Spruce Grove, Alberta. 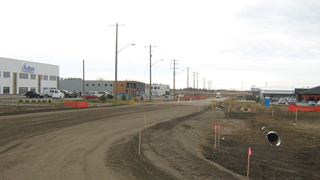 60 acre commercial / industrial subdivision in Acheson, Alberta. 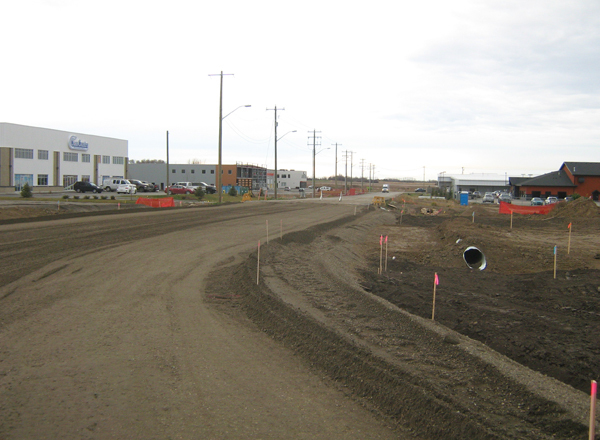 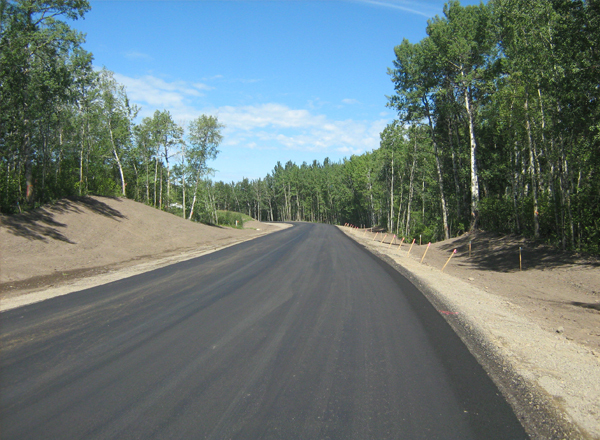 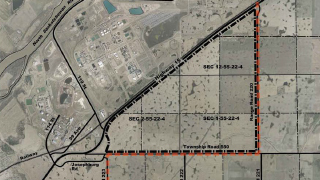 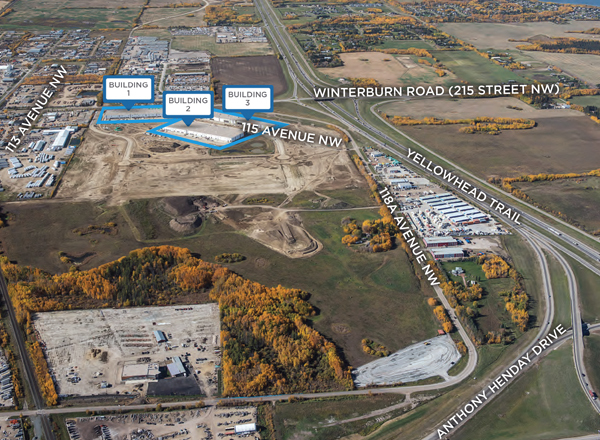 14 acre commercial development at Edmonton International Airport, Alberta. 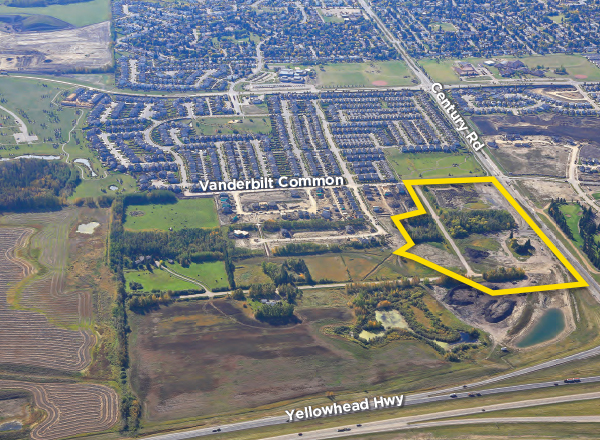 4 acre commercial development in Spruce Grove, Alberta. 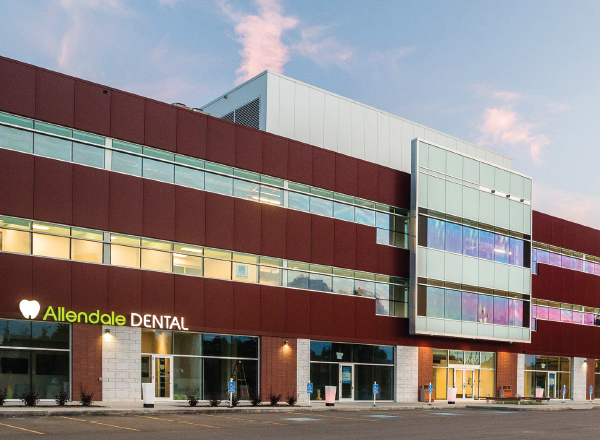 5 acre Leed certified commercial / medical development in Edmonton, Alberta. 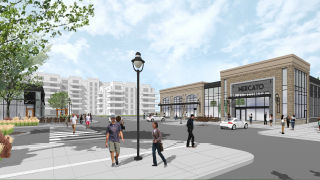 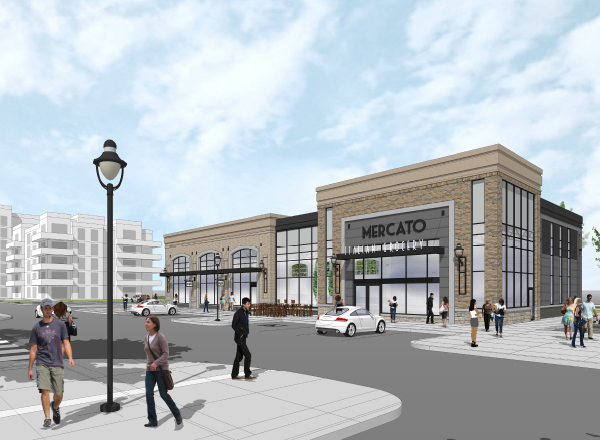 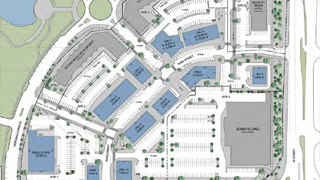 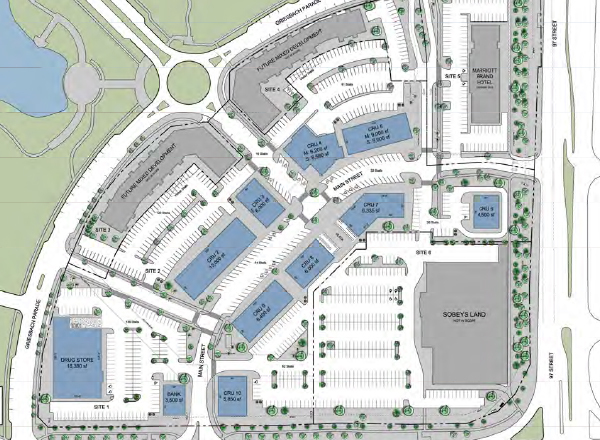 Mixed-use commercial development in St. Albert, Alberta. 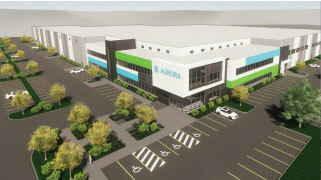 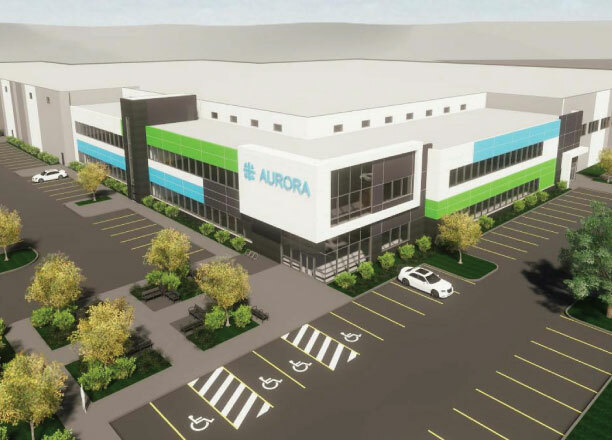 20 acre commercial development in Edmonton, Alberta. 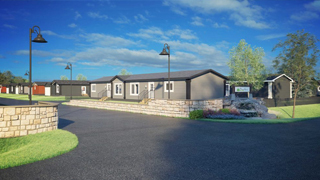 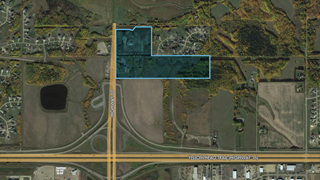 15 acre commercial and residential development in Edmonton, Alberta. 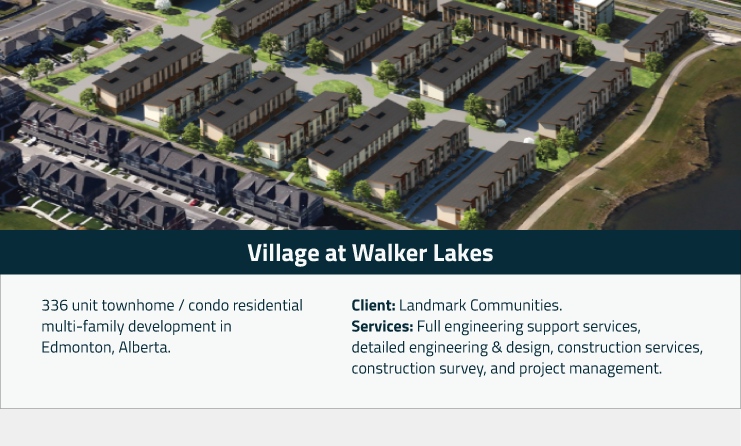 Services: Full planning services, conceptual scheme, subdivision services, development agreement dealings, rezoning and engineering support services. 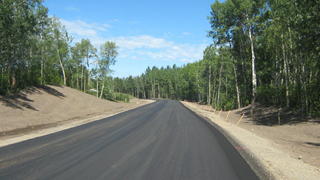 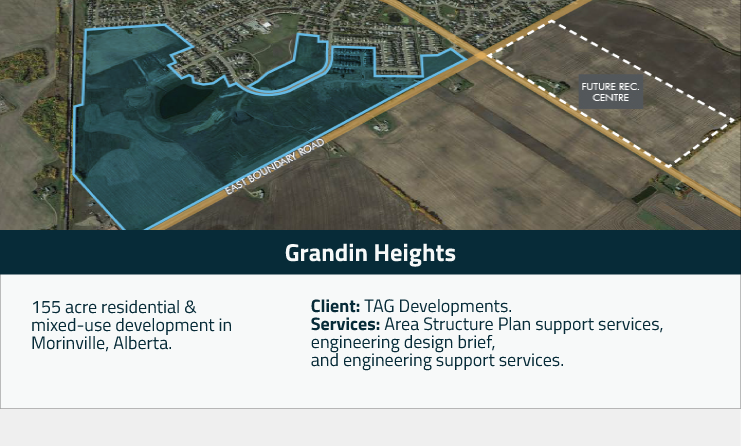 Services:	Conceptual Scheme support services, subdivision dealings, and engineering support services. 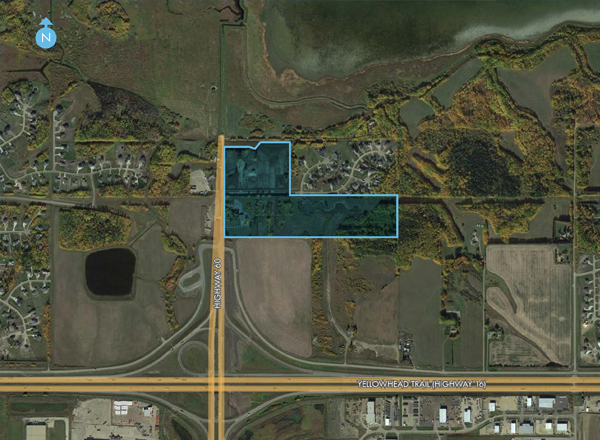 640 acre business industrial development. 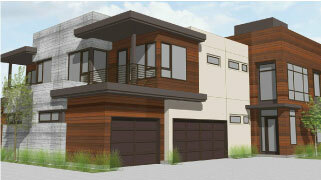 Client: Brenmar Holding’s / D & F Blounas Holdings / TAG Developments. 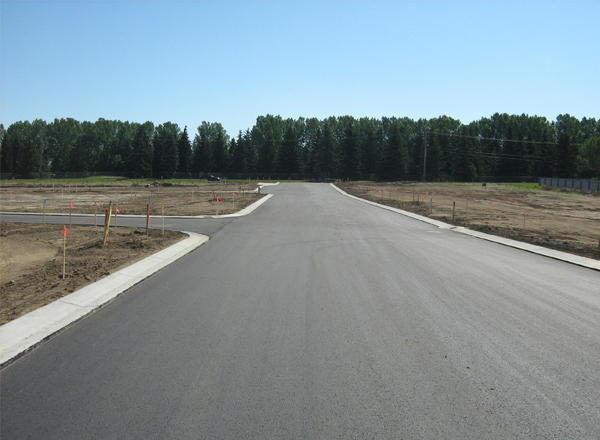 Services:	Outline Plan support services, engineering design brief, subdivision dealings, and engineering support services. 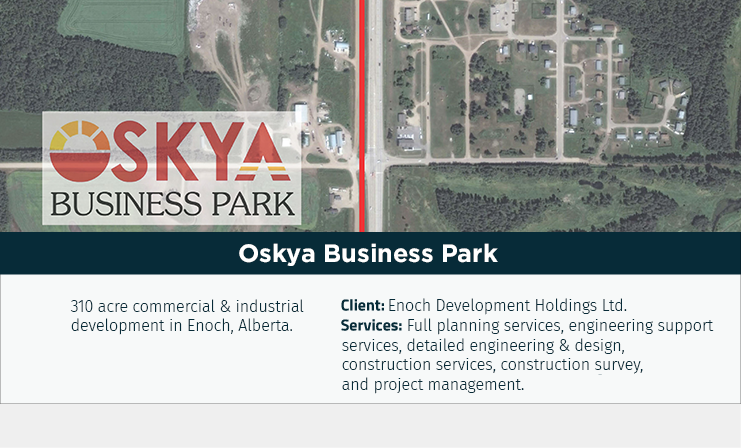 240 acre business industrial development in Acheson, Alberta. 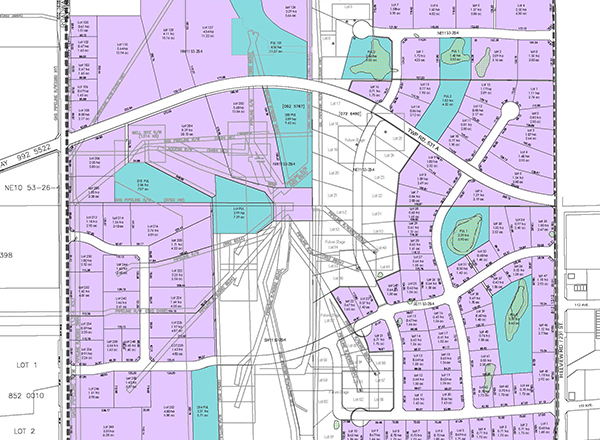 Services:Outline Plan support services, engineering design brief, subdivision options, and engineering support services. 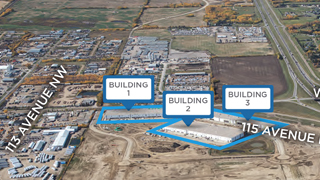 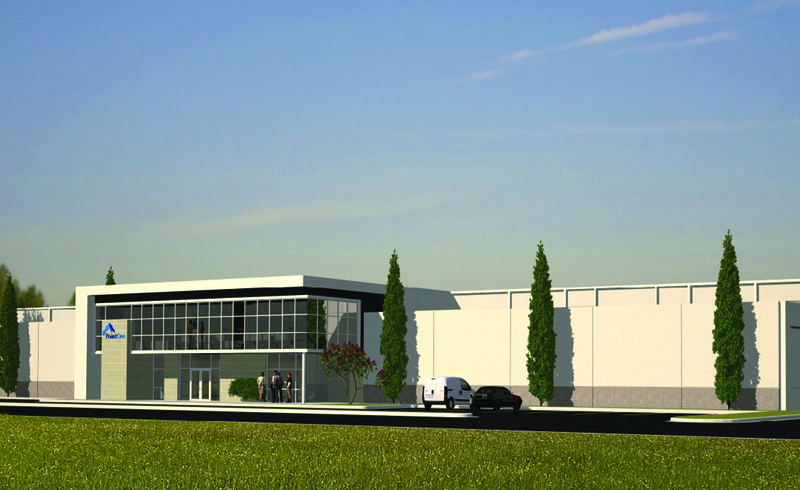 1,500 acre industrial / commercial development in Fort Saskatchewan, Alberta. 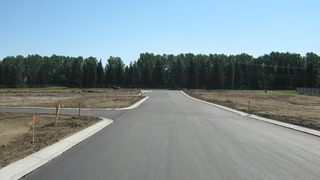 Services:	Outline Plan support services, engineering design brief, and engineering support services.